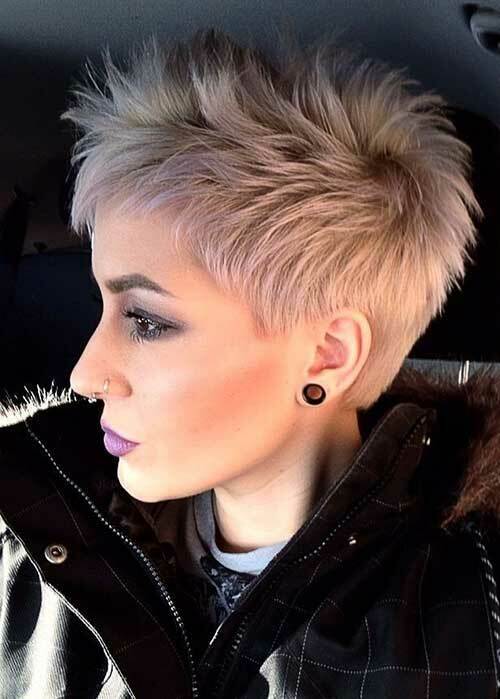 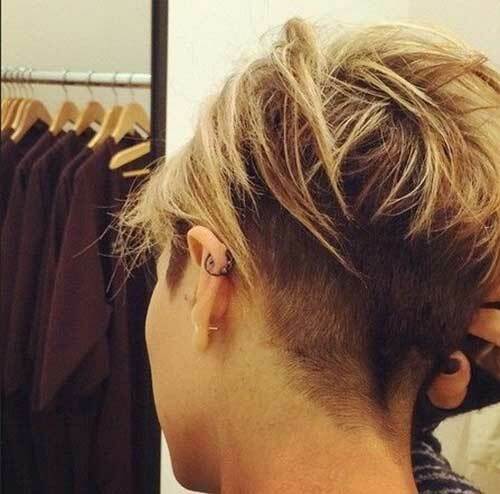 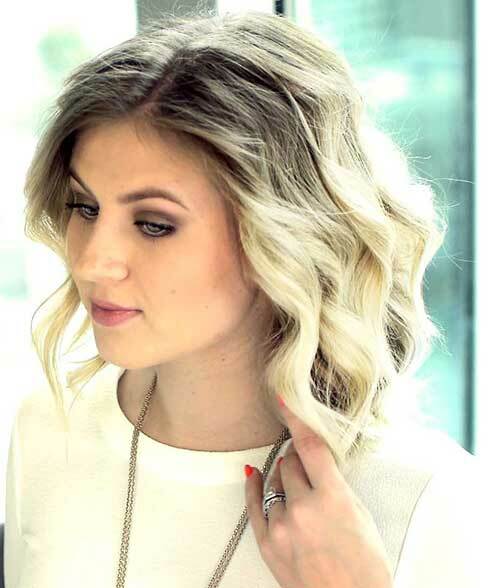 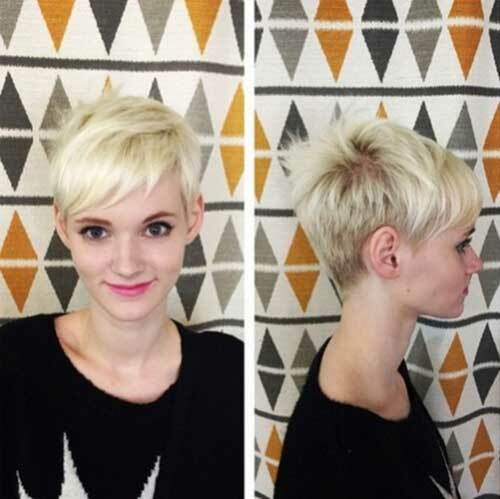 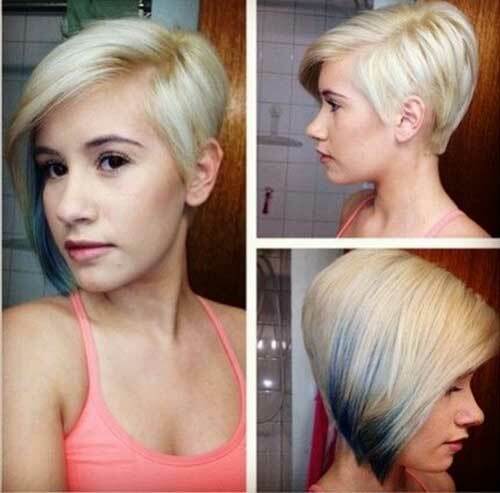 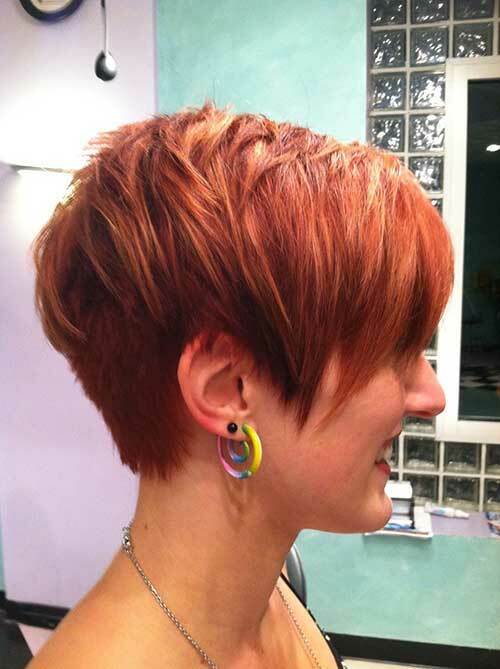 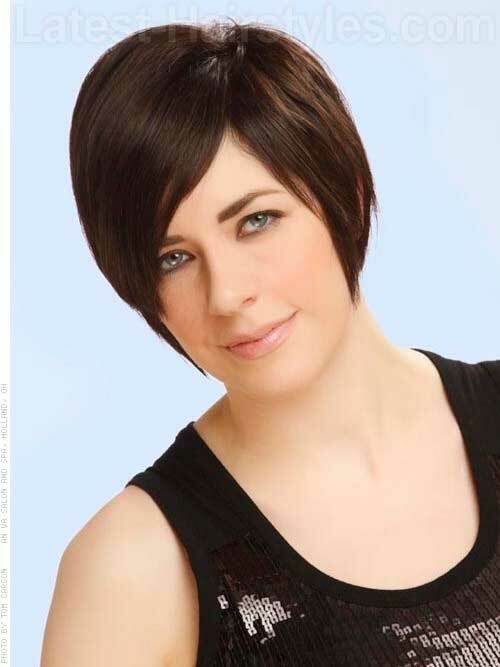 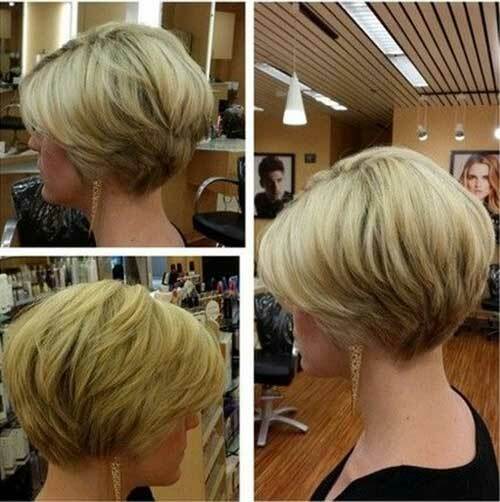 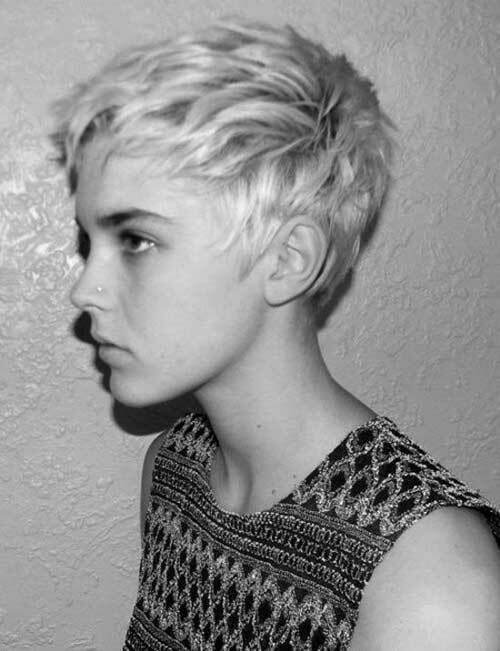 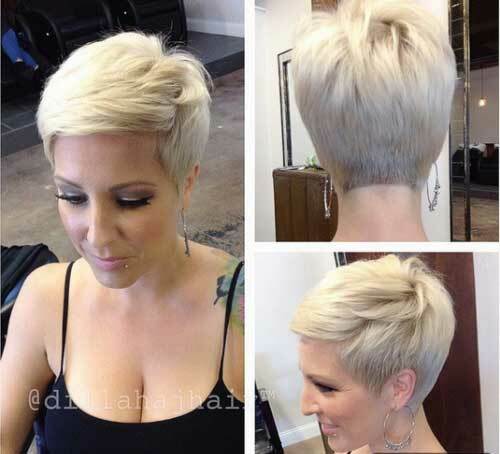 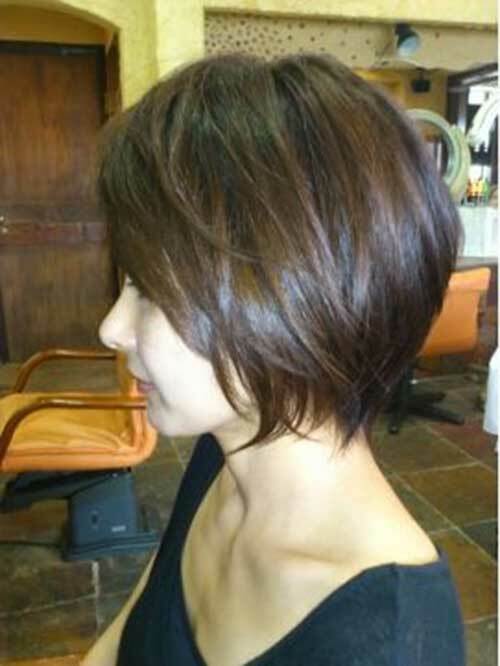 If your style is more edgy than pretty, there are some astonishing new short haircuts for women this season! 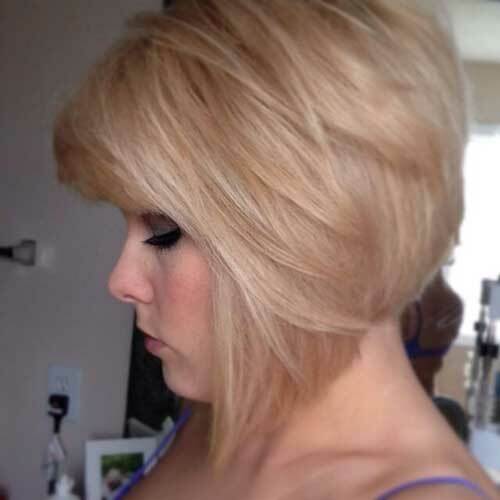 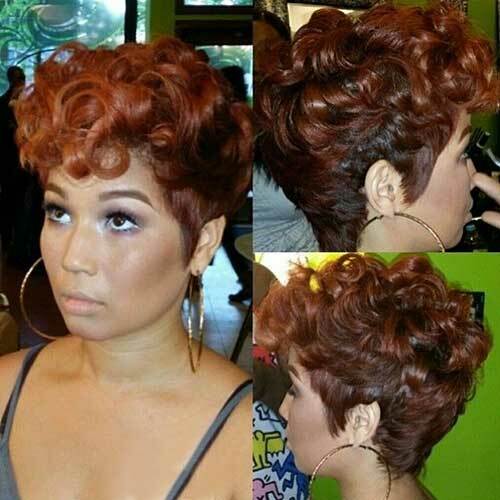 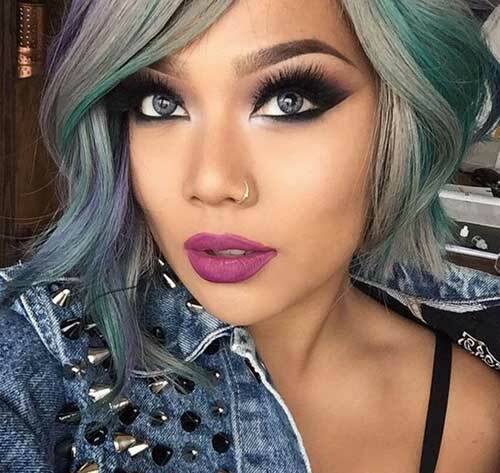 These short haircuts may be pretty, but the women who are wearing these styles are definitely more than just pretty! 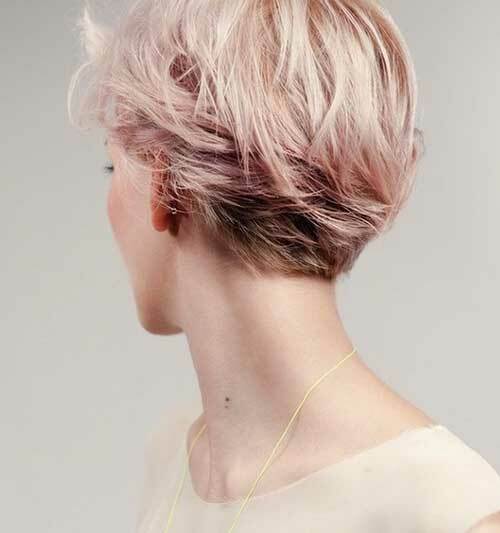 With delicate female features such as the neck, nape and face bravely revealed, there is no doubting that the wearers of these cuts are pretty, cute and self-confident women. 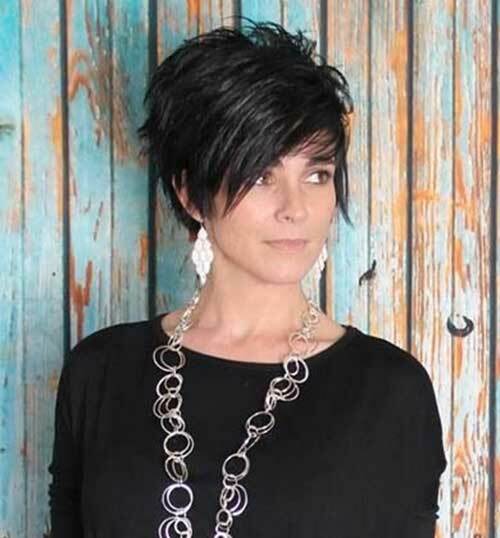 With the focus having moved away from long styles towards confident urban chic, the short hairstyle may be just what you need to express your personality. 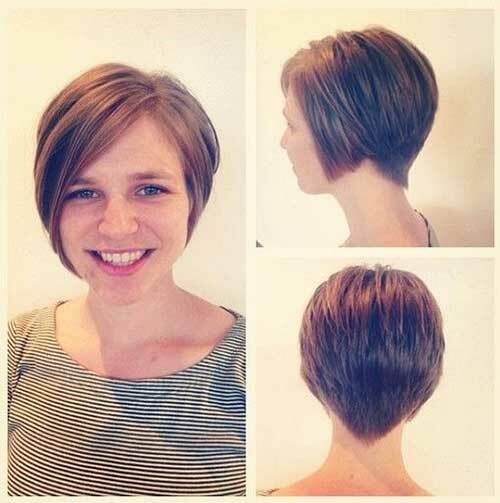 Get inspired to make the cut with one of these stylishly and adorable 25 Pretty Short Haircuts.